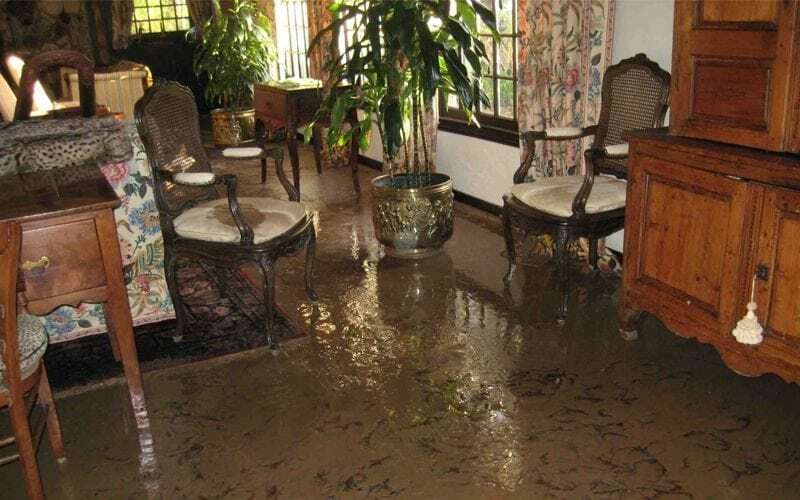 When you’ve had a leak or a flood has damaged your residential home it’s crucial to get help eliminating the source of the moisture, to remove the water and repair the unexpected damage. Orange County based SoCal Removal will respond to your needs quickly, efficiently and fairly. Call us now at 949-446-0000 for a free phone estimate. We know what questions to ask and what to look for to determine the extent of the damage. We will save you money and aggravation by making sure the construction tasks are done right the first time. We’ll ensure that your home is completely restored, healthy and safe for you and your precious family. 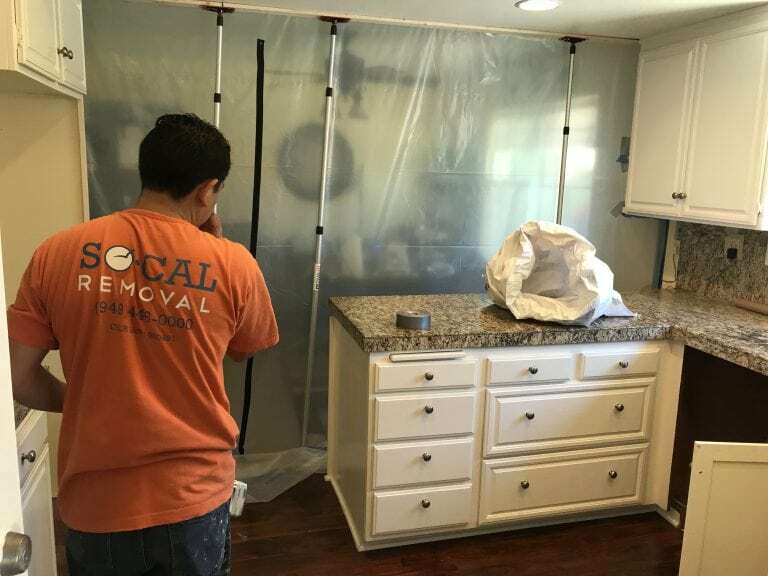 SoCal Removal is a full service general contractor that is ready, willing and capable to handle your general Orange County, CA Construction / Restoration project. Give us a call or send us your project requirement today. There are many situations that can cause a house to suffer water damage. The first step to repairing the damage is getting rid of the water and ensuring your house is dry before the repair process. Sometimes water has seeped into the walls from a leaky pipe or leaked from an upstairs bath into the ceiling below. Even a common situation can cause hidden damages that wind up costing you a fortune if left alone. Call the experts who will properly survey the water damage with a moisture meter or infrared thermal imaging camera. This technology directly assists in locating the extent of water migration as it flooded the path of least resistance. If moisture has gone undetected for a period of time, mold, mildew or other harmful bacteria may have set in. Andre Abajian is certified to test for mold and other harmful growths. 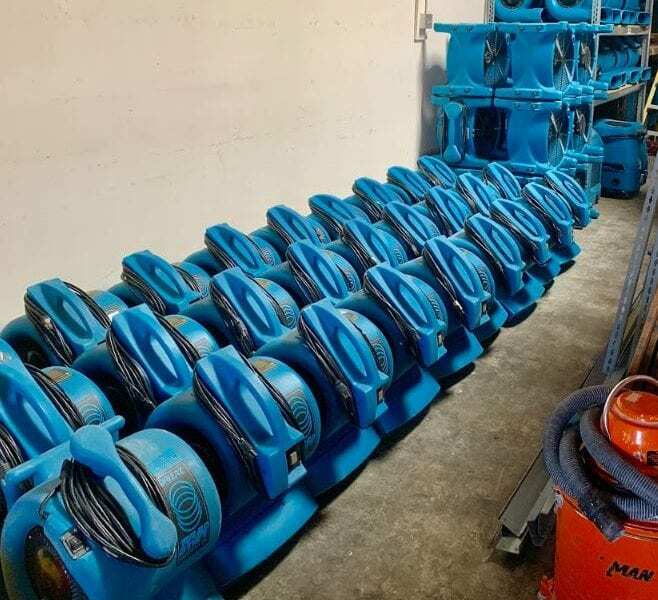 SoCal Removal has performed Orange County mold remediation for hundreds of residents and businesses in the area. It all begins with mold testing. 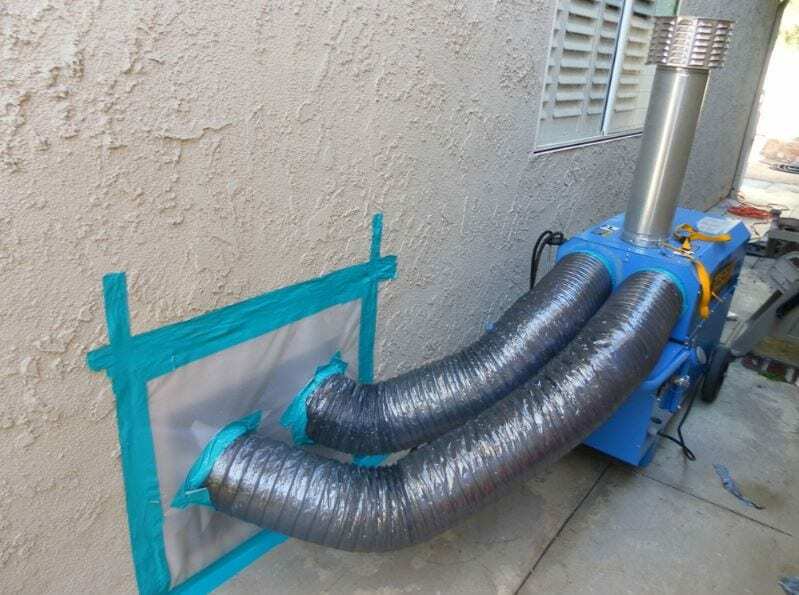 When there’s a chance that mold or other bacteria is present, we will test and, if necessary, we can remove the harmful growth and restore your home to health. When you call Andre Abajian about your water emergency he will respond immediately. 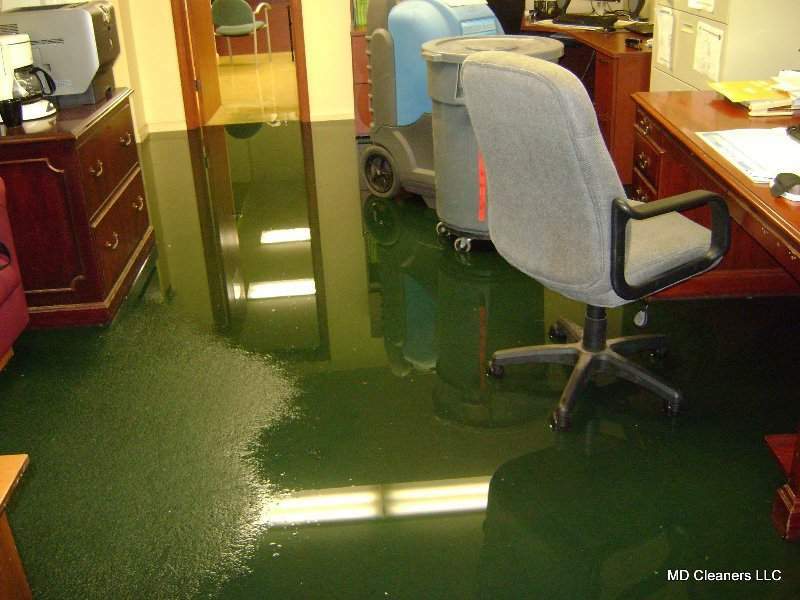 We understand how crucial it is to repair water damage before it creates more damage and spreads. SoCal Removal will be there without delay to remove the water and restore your home. Call Andre now at 949-446-0000 for a free phone estimate. With water damage, the longer you wait, the worse the problem gets. Put yourself at ease today and let your water damage restoration expert take care of you. Water Damage Restoration & Repair in Orange County.